Want a signed copy of Artemus Withers’ new book? Click Here! 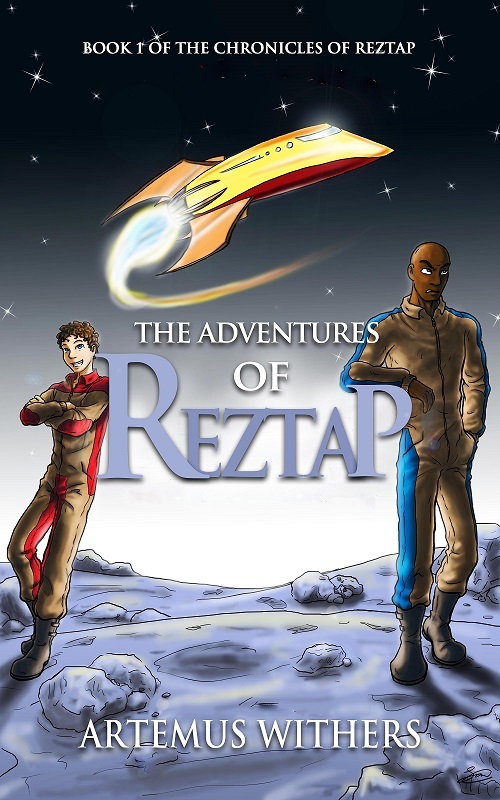 Tar Reztap and Gorth are intergalactic traders who get pulled into crazy missions. None of the missions turn out exactly as planned. A zany cast of characters aid, hamper and chase the heroes throughout the known galaxy. 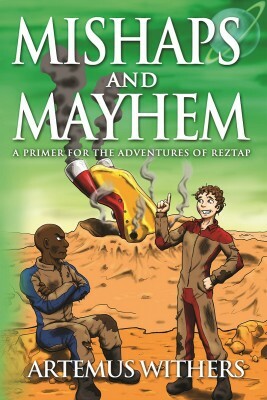 This set of short stories is an introduction to Tar, Gorth and the Reztapian universe that is indeed filled with mishaps and mayhem. Reviews Revisited – Is Buying Reviews The Only Way To Get Them? Sign up today to receive Mishaps and Mayhem in your email. 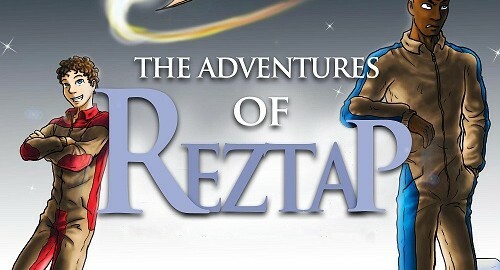 This is essentially a short stories prequel to Chronicles of Reztap book series.